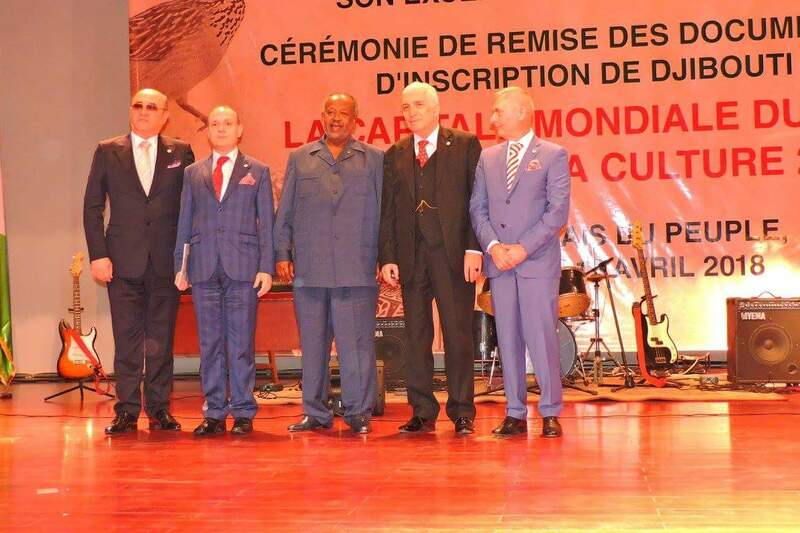 Tag Archives: A dialogue of friendship and cooperation between H.E. 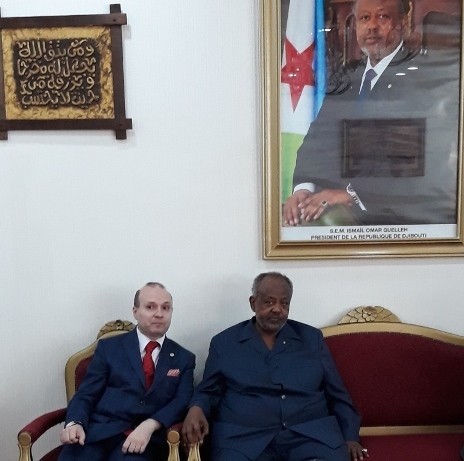 President of Djibouti-Academician Ismail Omar Guelleh and H.E. ECTT President Professor Dr. Anton Caragea.